The Apple shop was a retail store located in a building on the corner of Baker Street and Paddington Street, Marylebone, London. 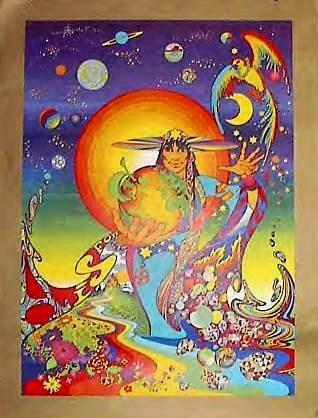 It opened on 7 December 1967 and closed on 31 July 1968. The shop was one of the first business ventures by The Beatles' fledgling Apple Corps. The concept of the shop was that everything in it was for sale. 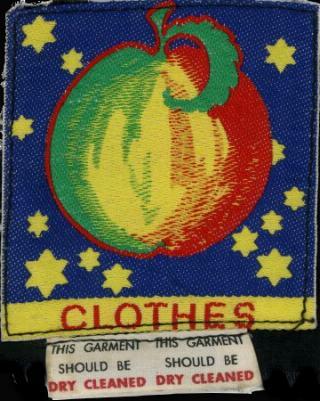 The aim, as described by Paul McCartney, was to create "a beautiful place where beautiful people can buy beautiful things". In practice, the stock was overwhelmingly fashion garments and accessories. 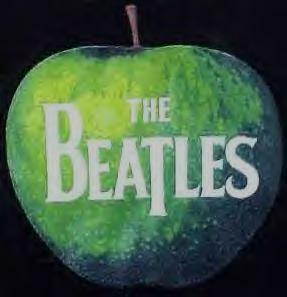 John Lennon vetoed the use of the word "boutique", but the venture has come to be popularly called the "Apple Boutique". 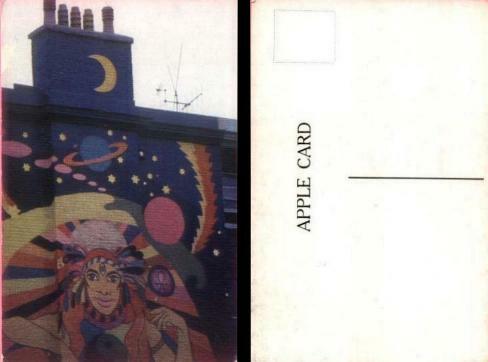 The launch party on 5 December 1967 was attended by John Lennon and George Harrison with their wives, as well as Eric Clapton, Jack Bruce, Cilla Black and Kenneth Tynan, who were sipping apple juice as the shop had no alcohol licence. Invitations read "Come at 7.46. Fashion Show at 8.16." suggesting a degree of precision and planning not subsequently realised in the management of the business. Footage of the event shows Simon Posthuma playing Arabic music on a flute, Barry Finch playing a small drum, and Josje Leeger playing finger cymbals to the guests. Lennon's friend Peter Shotton managed the store with Harrison's wife Pattie Boyd's sister Jenny Boyd (who later married Mick Fleetwood of Fleetwood Mac). The Dutch designers Simon Posthuma and Marijke Koeger, along with artist Josje Leeger, had met Simon Hayes and Barry Finch in London and formed The Fool design collective. Pattie Harrison was familiar with them and introduced them to The Beatles who, in September 1967, gave The Fool £100,000 (equivalent to £1,665,700 in 2018) to design and stock the first outlet of a planned national chain of "Apple" shops. 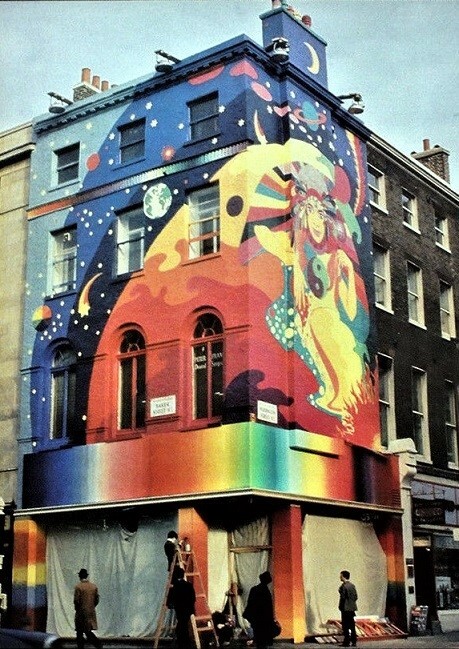 The Beatles business took a lease on 94 Baker Street, a Georgian townhouse dating from 1795, and the ground floor was proposed for the Apple shop despite the location being remote from the centres of fashion and design of 1960s London. 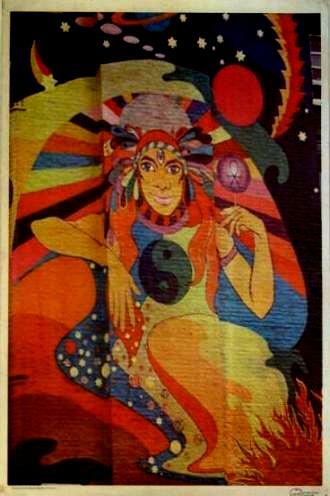 Barry Finch employed art students to paint a psychedelic style mural, designed by The Fool, across the building's facades between 10 and 12 November 1967. The concept was borrowed from the painting of the facades of the Lord John shop in Carnaby Street, albeit executed to a figurative design with greater density and colour. Westminster City Council had not, however, granted consent for the mural, which could have been construed as an advertisement, nor had a licence to do this been sought from the landlord, the Portman Estate. Complaints from local traders resulted in the Council issuing Apple with an enforcement notice to paint over the façade mural. In addition, the Portman Estate was prevailed upon to enforce the terms of the lease. Between 15 and 18 May 1968 the façades were duly painted white with the word "Apple" in cursive script painted on each fascia. 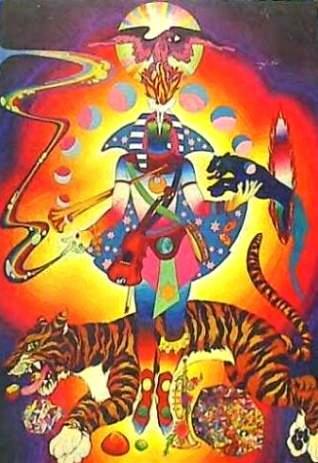 This transformation and shift in style from the florid "psychedelia" of the original mural to the minimalism of the "approved" scheme prefigures the contrast in record cover design between that of Sgt. 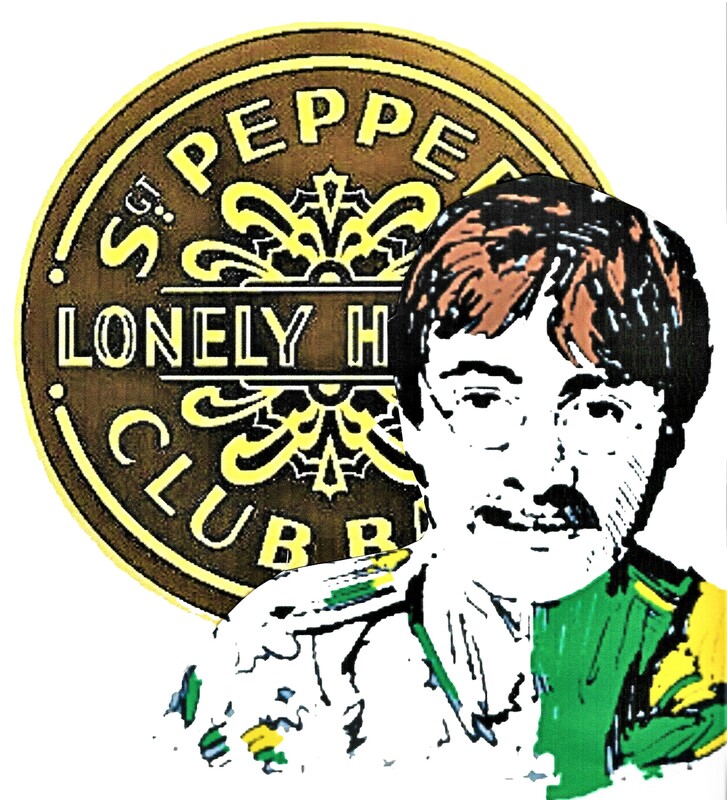 Pepper's Lonely Hearts Club Band released in June 1967 and that of The Beatles to be released in November 1968.